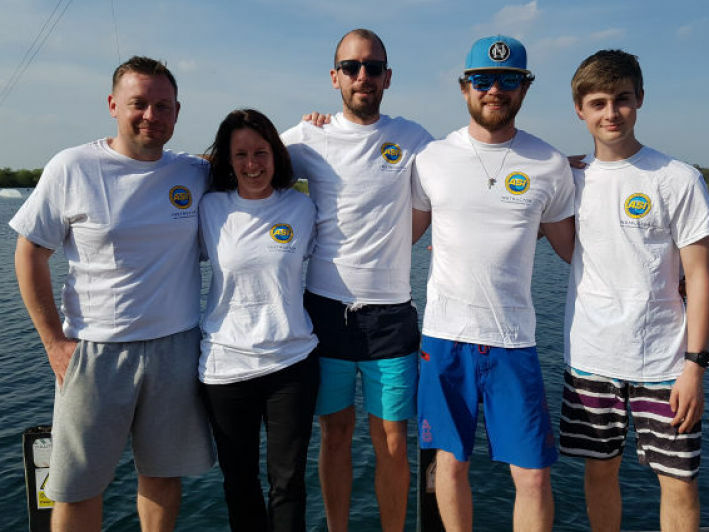 Norfolk Outoor Adventures are providing local support for the ASI Instructor workshops, providing a wealth of local area knowledge. Norfolk Outdoor Adventures can also provide on-the-job practical experience. More info on accommodation options close to Hickling Village are listed at; Visit Norfolk website…..
Eg London Liverpool Street to Acle is approx. 2 hrs, 25 mins. 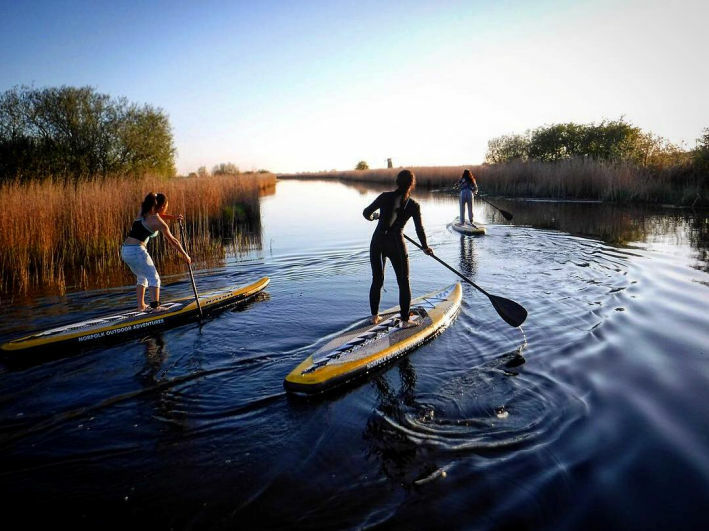 If you are travelling and don’t have your SUP board or SUP gear, you can hire it from Norfolk Outdoor Adventures. 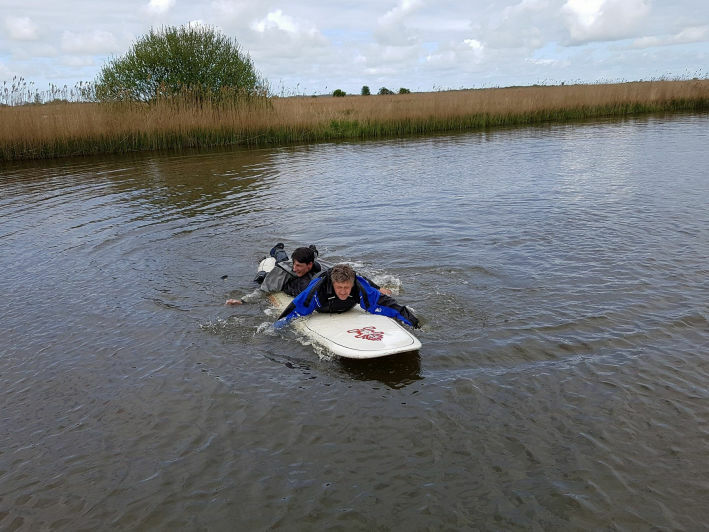 The training is held at Hickling, a small village of the edge of Hickling Broad, which is one of the largest broads within the Broads National Park. 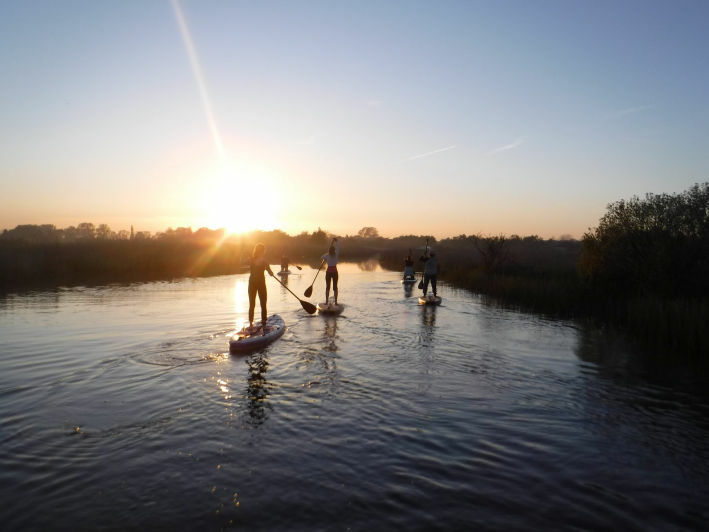 It is an amazing place and is surrounded by the “Norfolk Broads” - a network of rivers and lakes, set against unique natural parklands and with over 11,000 species of wildlife. 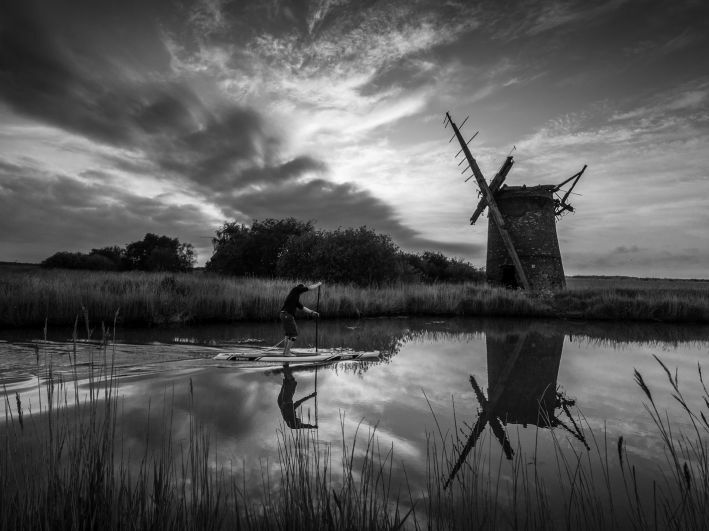 Hickling Broad was formed during the medieval period when villagers cut peat for fuel from the surrounding marshes. The peat diggings flooded, forming the large, shallow body of water we now know as Hickling Broad. The old parish church of St Mary is a 13th-century building, on the site of a Saxon church that went back to at least the 9th century. Thatched boathouses line the Broad. 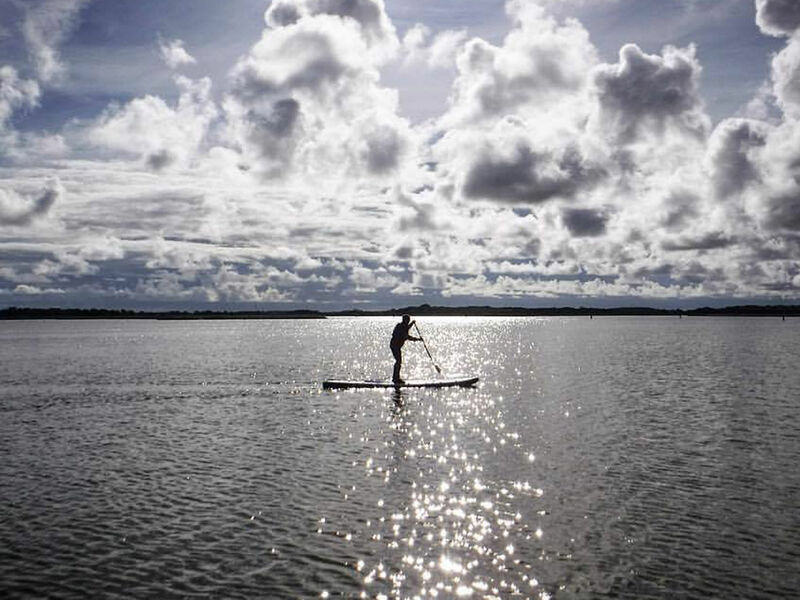 It’s perfect for stand up paddling, with calm flat waters. Nearby is the ocean which offers exposed waters paddling. The training venue is located right on the waterway. There is a large range of accommodation to stay at. Getting to Hickling is easy either by driving, flying, train or bus.